Toolroom Records have teamed up with web developers BozBoz to create a new website that features a revamped shop - including the latest MP3s at a special offer price of 79p and WAVs at 99p - as well as a host of merchandise from the likes of Gio-Goi and Sample Magic. The new website now incorporates Toolroom's YouTube channel, so you can hear all of the latest releases in one place, as well as the News and Events sections that will bring you all the recent Toolroom adventures from around the world. 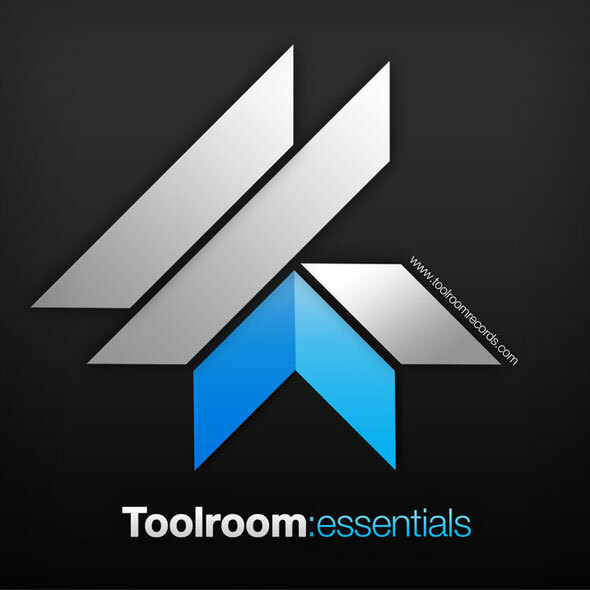 So to celebrate the launch, Toolroom are giving away the exclusive album 'Toolroom: Essentials' to every one of their fans. To get your hands on this album, simply head over to: http://www.facebook.com/toolroomrecords/app_309733789093414and follow the instructions to reveal the voucher code required to download the album. For more info, log onto the shiny new www.toolroomrecords.com. Check out the tracklisting below, and remember, it’s free!